tokyo secret | Badudets Everything Nice! The title might confuse you, whaaat…Tokyo in Hong Kong??? But the word Tokyo and anything Japanese seems to be quite a trend in the names of the establishments in Hong Kong last month. 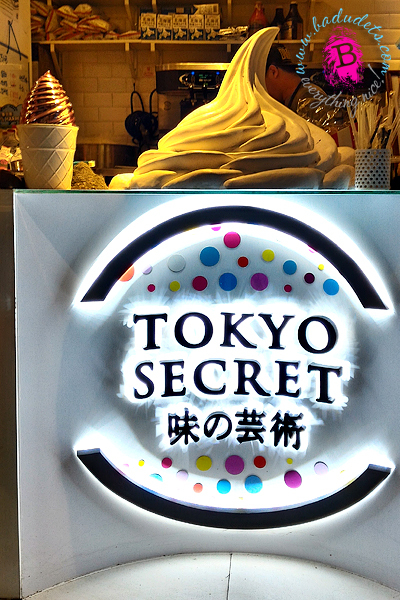 Take for example this popular liquid nitrogen ice cream shop in Tsim Sha Tsui, Tokyo Secret.